Welcome to the most delicious and beautiful world of crêpes. 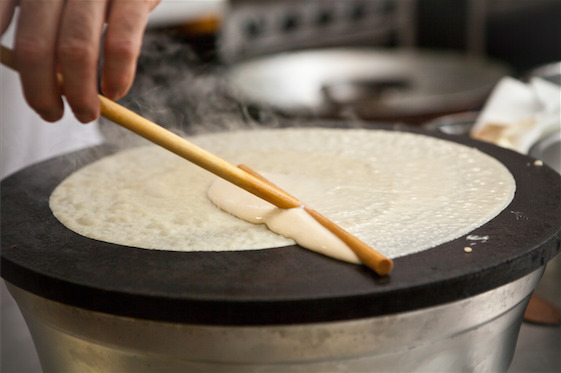 To revive the art of eating crêpes we realize that a crêpe is a canvas and that a perfectly delicious crêpe is the result of artistic cooking with the highest quality ingredients. To see our menu, please click MENU. Order Online for Rice Village pickup HERE. 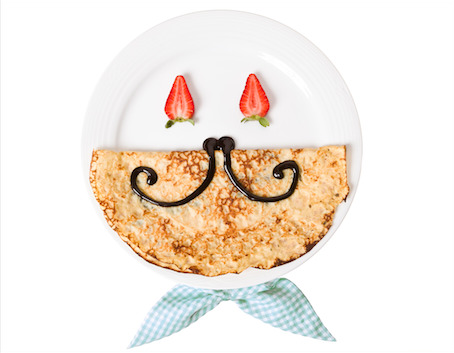 We are a team of young entrepreneurs on the mission to revive the art of eating crêpes. We started traveling around the world looking for the perfect crêpe, and everywhere we could find crêpes we ate them. We then decided to take matters into our own hands and hunkered down in a kitchen experimenting with batters, temperatures, ingredients, and timing. Truly share a meal. For each crêpe sold with the World Food Program logo, Sweet Paris will donate one school meal to a child in need. Since opening our first location we have donated over 80,000 meals to children in need through the World Food Program USA. Inspired by other social entrepreneurs, we decided that Sweet Paris crêpes would participate in the fight against world hunger. We love you and we respect your privacy.